The British Council Alumni Awards celebrate the outstanding achievements of alumni and showcase the impact and value of a UK higher education. 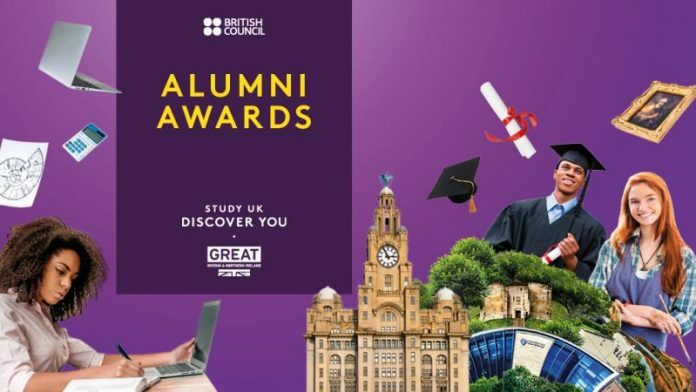 Award winners and finalists are leaders in their fields who have used their experience of studying at a UK university to make a positive contribution to their communities, professions and countries. The Study UK Alumni Awards are open to alumni living outside of the UK only. UK INFLUENCE:evidence of how your UK education has played a key influence in your success and impact. MEDIA TRACTION:Extent to which your success story is likely to resonate with local/regional/national media in your country of entry, or beyond (global media).